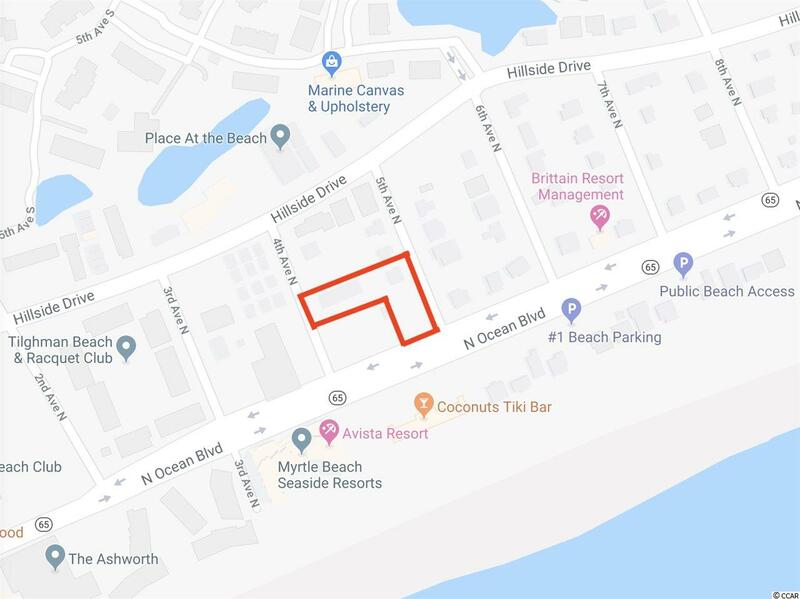 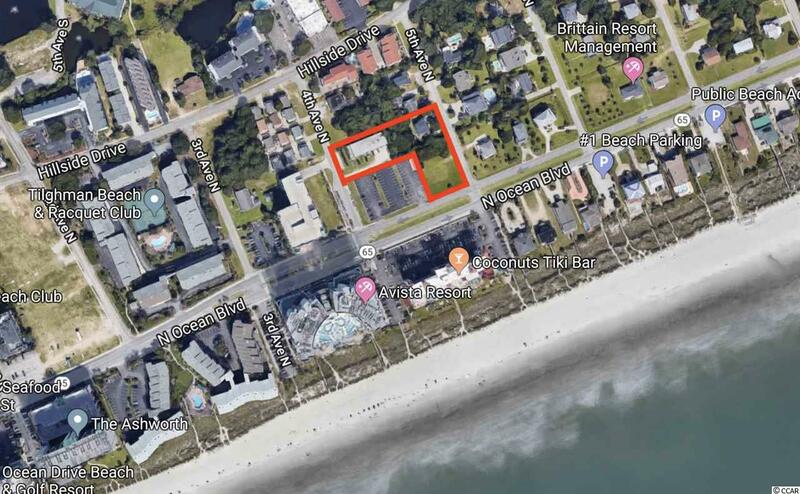 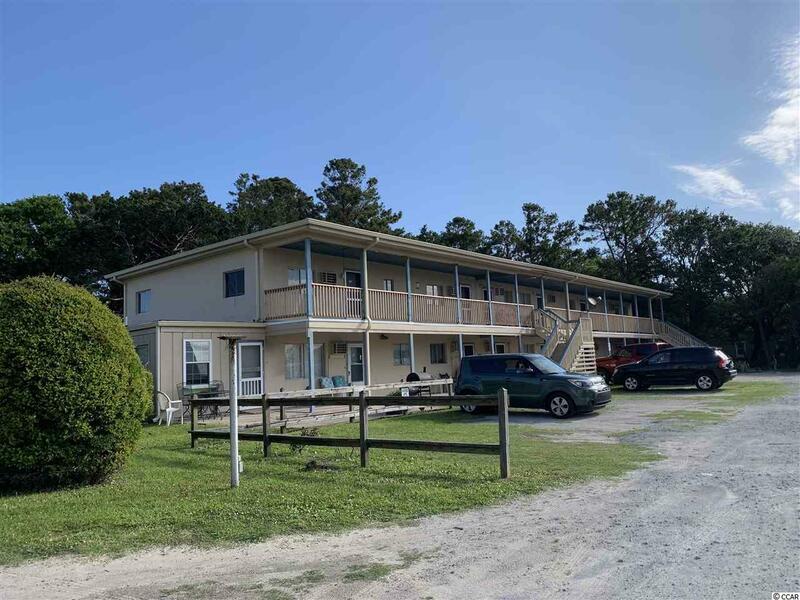 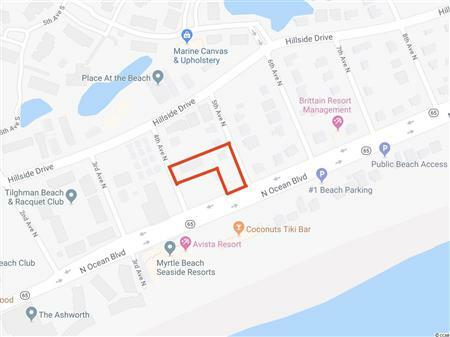 RARE DEVELOPMENT OPPORTUNITY LOCATED IN THE TILGHMAN BEACH SECTION OF NMB. 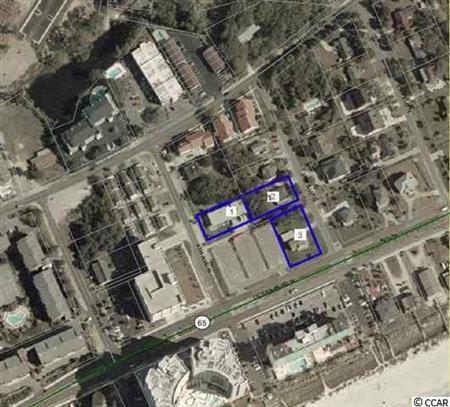 EACH INDIVIDUAL LOT IS ZONED R-4/MULTI FAMILY WITH A MAXIMUM HEIGHT OF 90 TOTAL FEET. LAND MASS CONSIST OF 3 TOTAL LOTS...THE LARGEST LOT IS A VACANT 100X150 PARCEL, SITUATED DIRECTLY ACROSS THE STREET FROM THE OCEAN. 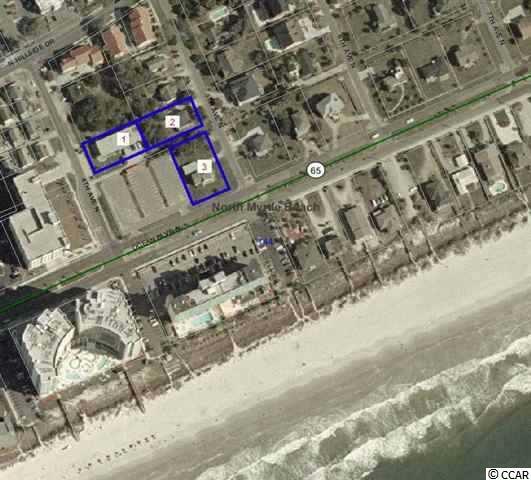 THE OTHER LOTS ARE 80 X150 EACH AND CONSIST OF A SMALL MOTEL ON 4TH AVENUE NORTH AND A DUPLEX STRUCTURE ON 5TH AVE NORTH. 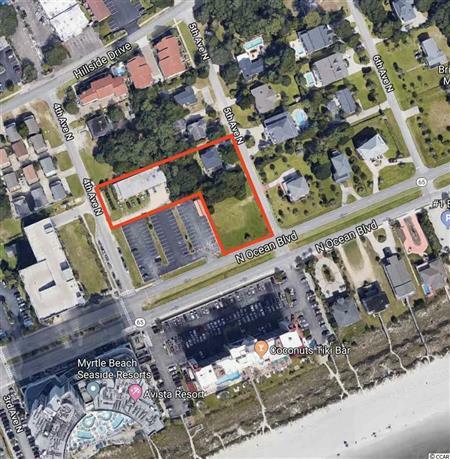 I would like to get more information regarding listing: 1014963 @ 3 LOTS N 4th Ave. N North Myrtle Beach, SC 29582.